"The Jamaican 1960s" special section prompts contributors to rethink the cultural-political historiography of Jamaica, as well as question the normative narrative of the making of modern Jamaica. Contributors revisit the 1960s through varied forms of analysis, considering topics from Creole Nationalism to radical skepticism in 1960s Jamaican fiction to post-1952 U.S. foreign policy’s effect on local and colonial perceptions of people’s struggles for sovereignty. 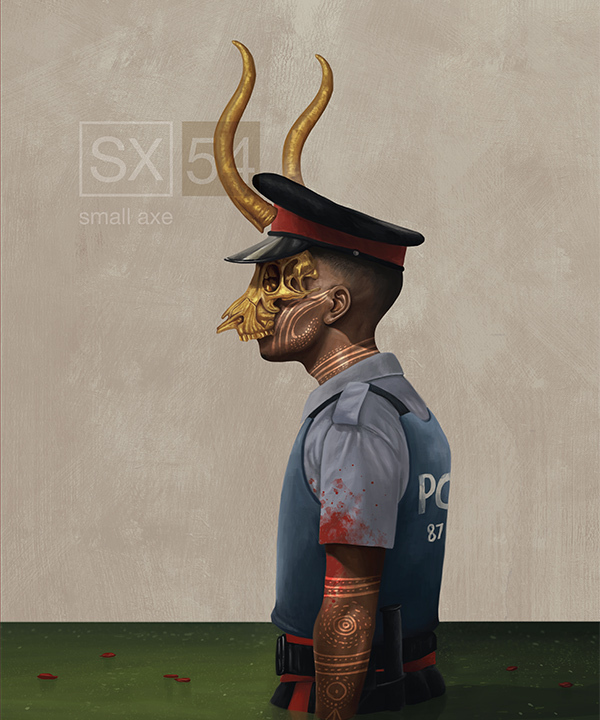 View the table of contents for Small Axe #54, "The Jamaican 1960s," at the journal's online site.